In 2018, Cornerstone looks forward to the completion of a joint development project with Eye Surgeons of Indiana—a brand-new medical office building at 92nd and Meridian in Indianapolis. 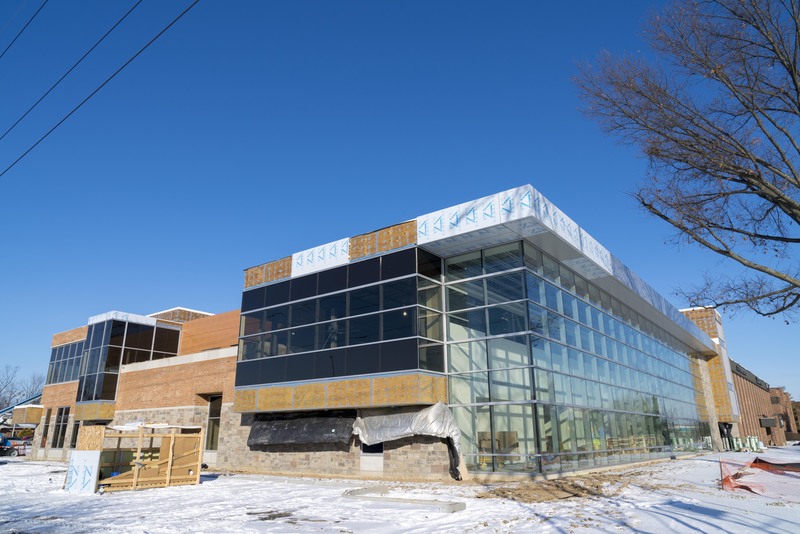 This new $18-million-dollar, 50,000-square-foot facility will include a surgery center on the first floor, as well as ophthalmology and optometry offices. Eye Surgeons of Indiana will occupy roughly 70 percent of the building, and Cornerstone will lease the remaining 30 percent as general clinic space. Cornerstone currently serves as the construction manager and developer for this two-story, ground-up development, helping to oversee project costs and keep development teams on schedule. The new facility at 9202 North Meridian Street is slated for completion on May 1, 2018. Eye Surgeons of Indiana will be relocating their offices from their previous location on Clearvista Parkway. Cornerstone Companies, Inc. was established in 1985 to operate as an integrated healthcare real estate development, leasing, property management, consulting, and investment company. Cornerstone is a privately owned company that has been involved in the healthcare real estate business for over three decades. Cornerstone has partnered with physicians and hospitals to develop more than sixty medical facilities of all types and manages more than 4,000,000 rsf of medical office space in the Midwest. Cornerstone has full-service offices in Kentucky, Ohio, Minnesota, Illinois, Michigan, and Indiana. For more information visit www.cornerstonecompaniesinc.com.